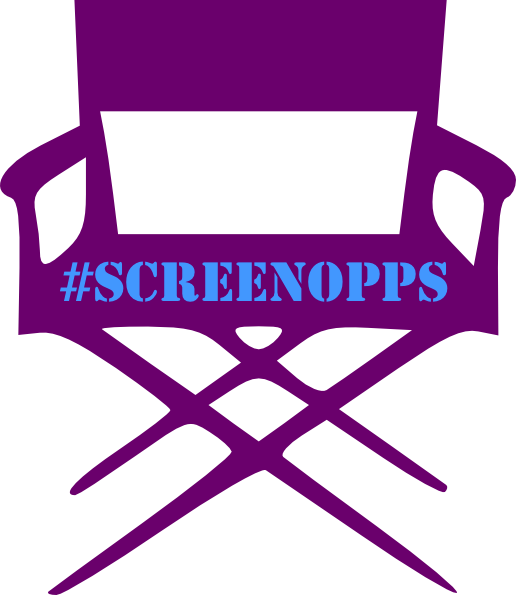 You can view #ScreenOppsSept15 online by clicking on the links below. The Special Opps will be suspended for this summer. 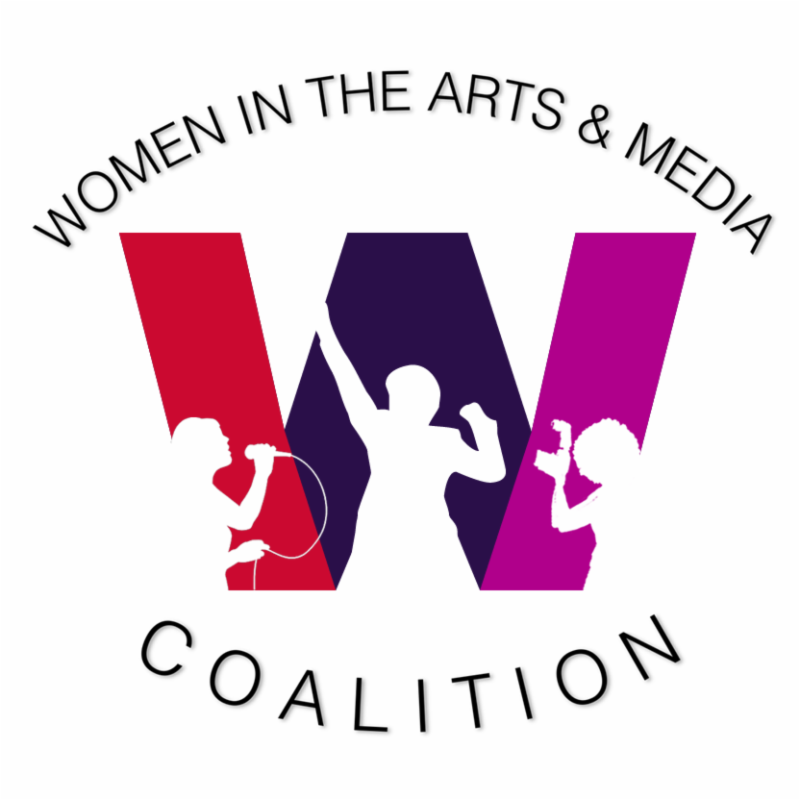 Please check back in the fall for more special opportunities! Special Opps coming your way October 2015!